The Minimalists. Have you heard of these guys? I hadn't. I really have no idea if their ideas are are any good. But they have a lot of followers, so it's probably legit. This month they're playing The Minimalism Game. I love a good game. I used to make games out of studying (especially during finals week!) or working out. Or talking to people. My prize was usually Dr. Pepper. It still is. Always Dr. Pepper. So here's how it works: on Nov. 1 you get rid of one thing. Nov. 2 you get rid of two things. And so on. Pretty simple. Easy is another story. I've been doing it! And it is so much fun. Behind every closed cabinet, door and closet I have so much crap. I am real good at maximizing stuff in minimal space. Like REAL good. But why do I have so much? I don't need it. Some of it I stumble upon and I don't even want it - I pull it out and wonder why I even have it. Now, I love my stuff. When we were moving we had stuff in a few different places and it stressed my out! Having my stuff with me was important. Toss in the new mother hormones and nesting - it became obsessively important. But getting rid of the unnecessary has been truly liberating. Some stuff is headed straight for the trash. Some is going to the thrift store. And some I'm selling on my towns Facebook garage sale page (you probably have one too, check it out!). Selling stuff makes me way more motivated - I can keep this thing I'll likely never use, or I can have $5. I'll take the $5. The old doorknobs the previous owners changed out. Cause I'm going to use those again. Half empty paint cans. Some are pretty much a solid at this point. Dishes. Especially serving dishes. Why?! Some are great, but I have some that I don't even like! Decor. Well I could probably purge decor daily for the whole month and still pull stuff out. I've been stock piling what to get rid of and making mental lists of stuff to toss too. Some of it I'm saving for the later days of the month, like day 23. I'm going to need to get rid of 23 things! Sadly, it might be easier than I'm imaging! Who's with me?! I know we're on day four and getting rid of 465 things is daunting (I think I might count each random paper plate I'm getting rid of...every single one counts as something!) 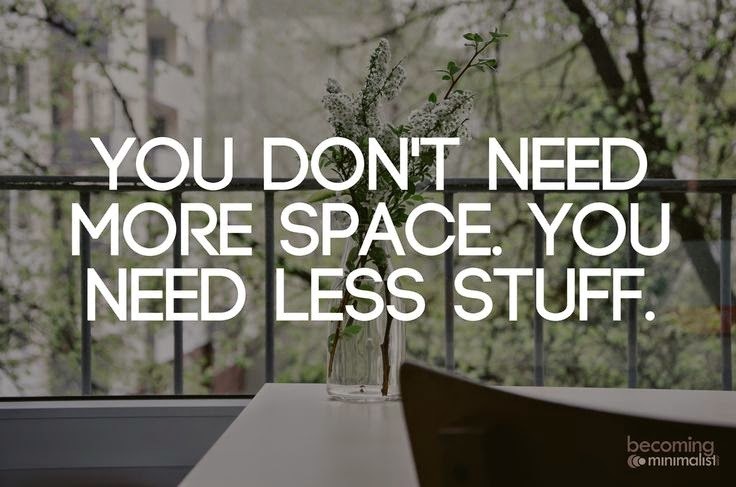 but try simplifying and getting rid of the unnecessary. Believe me, it's liberating! 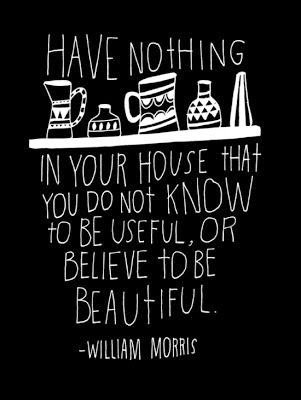 And this is the perfect month to do, right before we fill our closets back up with junk from the holidays :)! I need to do this! We have so much STUFF at my house it is maddening!